Monday night Kizomba at Carnegie’s – Launching 18th of July! Hey everyone! 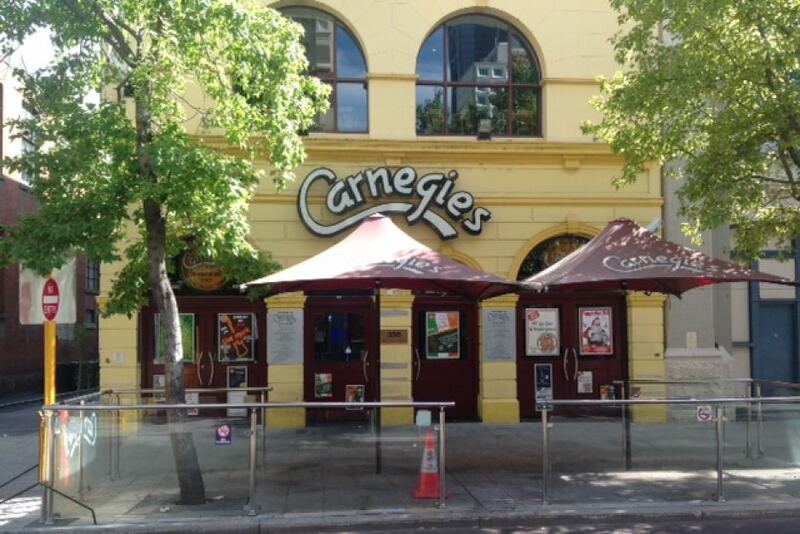 Our BRAND NEW home and a BRAND NEW NIGHT – every Monday at Carnegies, 356 Murray St, Perth from 7pm! You’ve asked and we’ve delivered, WOODEN floors, CENTRAL location and LOTS of parking nearby. Click here for a Google maps link! This is a PURE Kizomba night with special DJ Michael Hayter from Perth Kizomba Events spinning hot sensual and urban beats from 9pm till late!